Avery Osborn & Becky Collier | Yellow Co.
Avery and Becky are co-founders of Everoot, a social enterprise consultancy in Santa Barbara CA. They work with business leaders in effort to improve their overall social & environmental performance and often support them through the rigorous B Corp Certification process. 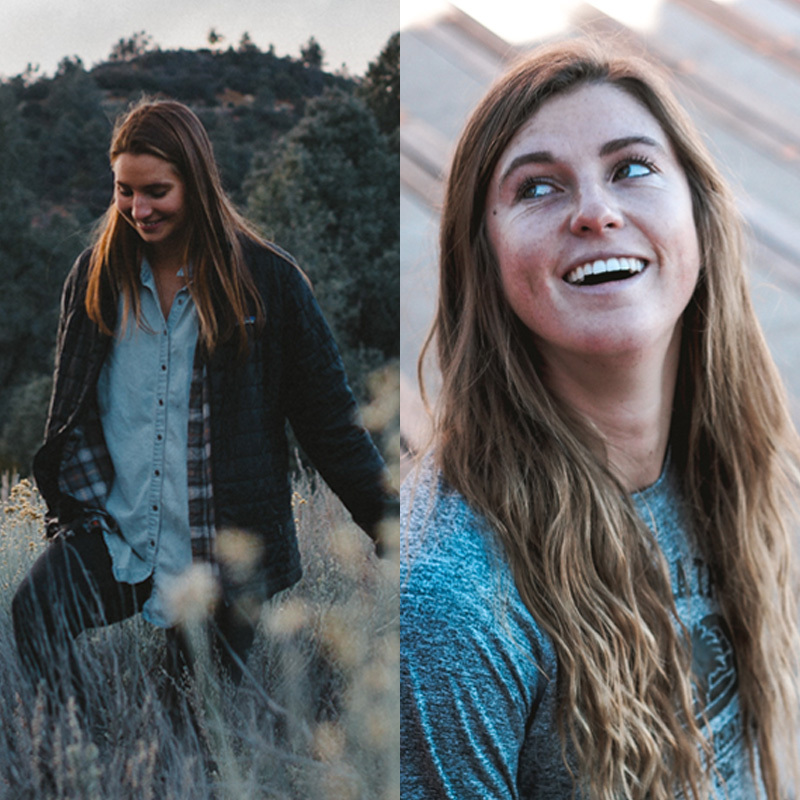 Outside of the office, you will likely find Becky competing professionally at the Track and Avery teaching outdoor photography or backpacking skills in SB. They both hold a B.A in Social Innovation & Entrepreneurship and have travelled extensively to advise purpose driven companies and organizations.